When we say that “The Masked Assassin” Jody Hamilton has seen it all in the wrestling business, we mean it literally. 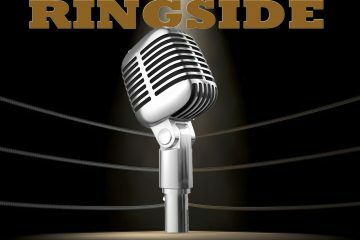 Whether it was main eventing Madison Square Garden at the age of 19 to forming The Assassins with Tom Renesto to his legendary El Santo angle in Florida to creating the WCW Power Plant that produced a ton of household names, Hamilton’s list of accomplishments in the wrestling business could go on for days. 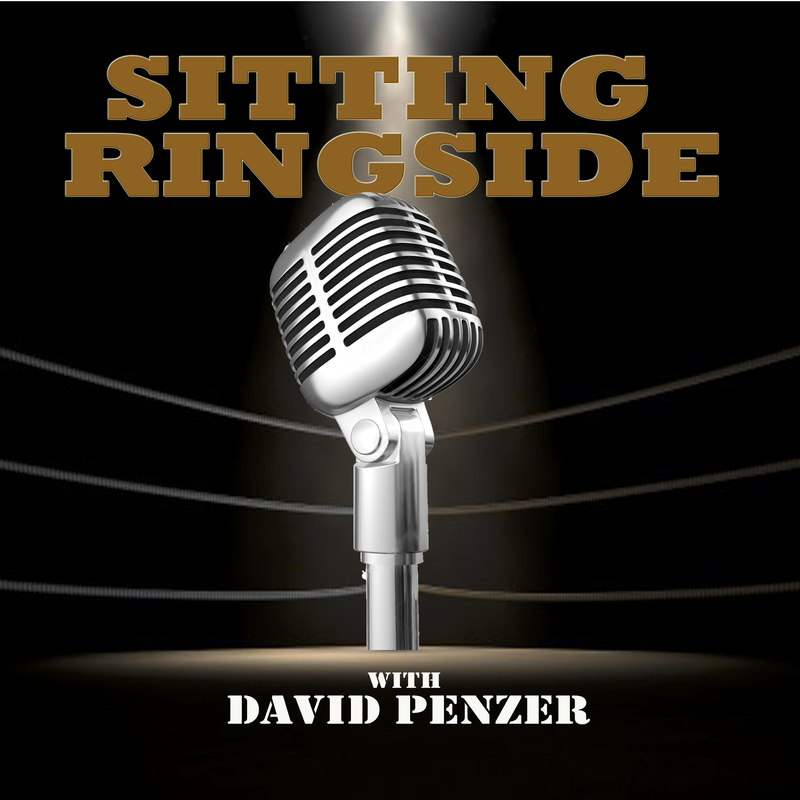 This week on Sitting Ringside, David Penzer sits down with his mentor to talk about his beginnings in wrestling, feuding with Dusty Rhodes, Mr. Wrestling II, and posing as El Santo, the art of booking a territory, how WTBS in Atlanta changed the industry forever, working behind the scenes at WCW and creating the Power Plant, the development of Bill Goldberg, feeling helpless at the end of the WCW days, his proudest accomplishment in his 50+ year career, why he took a liking to a young David Penzer and took him under his wing, and so much more. 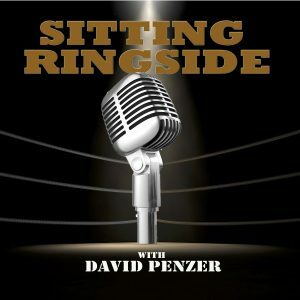 It’s an amazing conversation with one of the greatest minds to ever grace the pro wrestling industry. If you enjoyed this show, check out Jody Hamilton’s book, “Assassin: The Man Behind The Mask,” available through Crowbar Press.